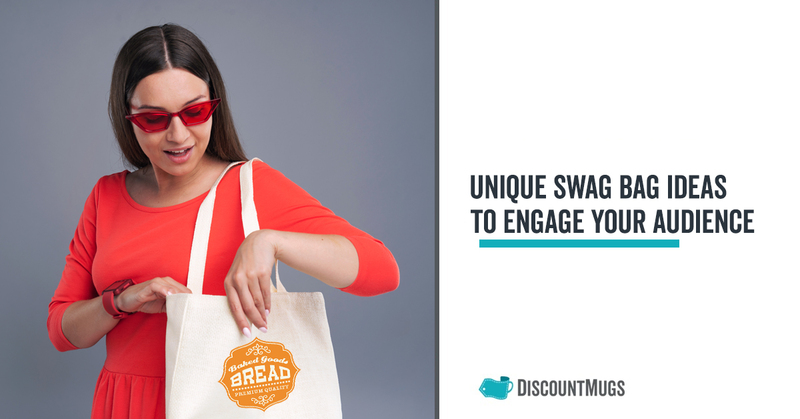 In the last ten years or so, swag bags have evolved from the occasional freebie sack to essential event goody items corporate groups and organizations across industries can’t live without. 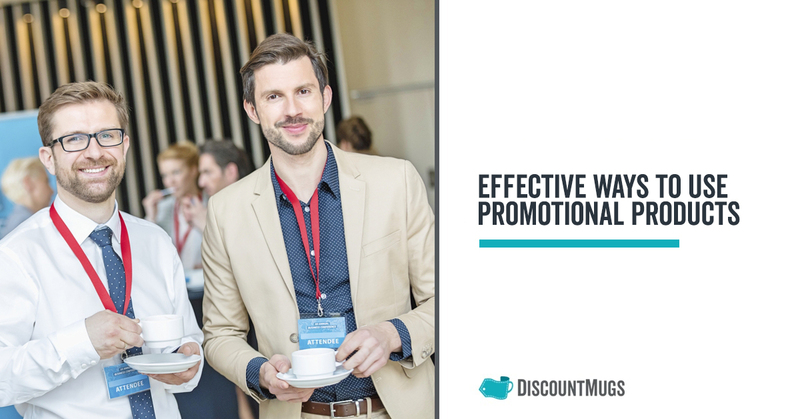 Business owners and marketers around the country find themselves on the constant lookout for new and unique ideas to complement their promotional approach and help grow, nurture or engage their audiences. 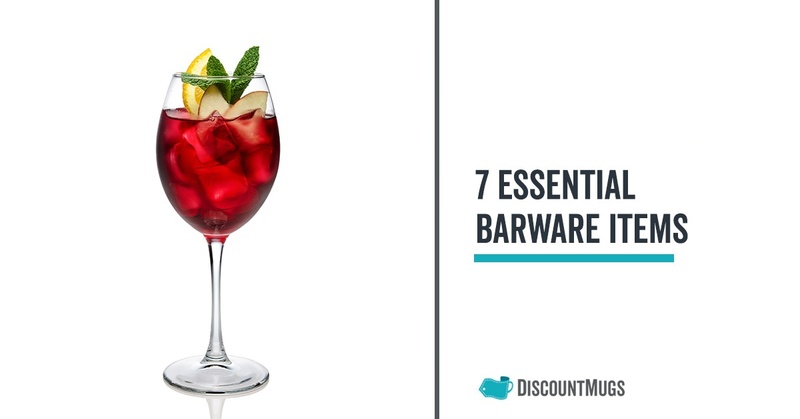 Mugs have been around for a long time, and as we continue to expand and innovate the question remains. 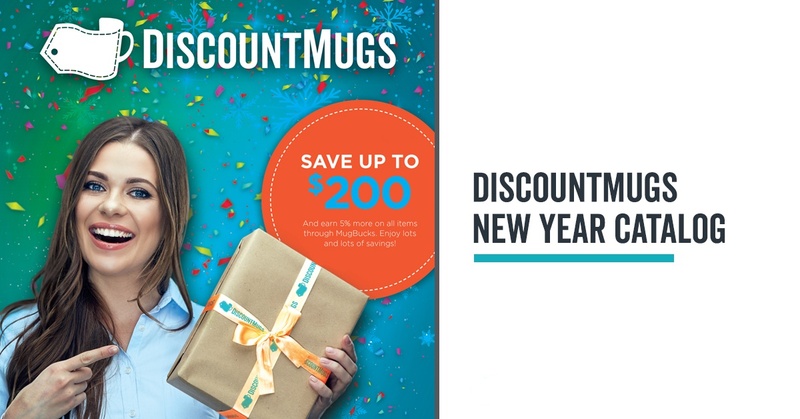 Are custom mugs popular promotional items, still? Although there’s still snow pilling on some parts of the country, Spring will officially arrive in a little less than three weeks from today. 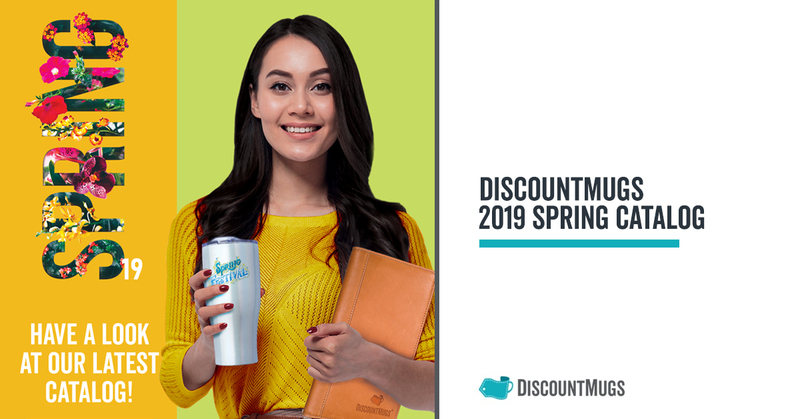 As with all things, there’s a season for new beginnings, and if you haven’t already, it’s time to leave the winter blues behind to start thinking about spring promotion approaches and ideas. The winds of winter are here. Long gone are short sleeves and tank tops, and everywhere we go we see layers and sweaters keeping our peers warm during the day. 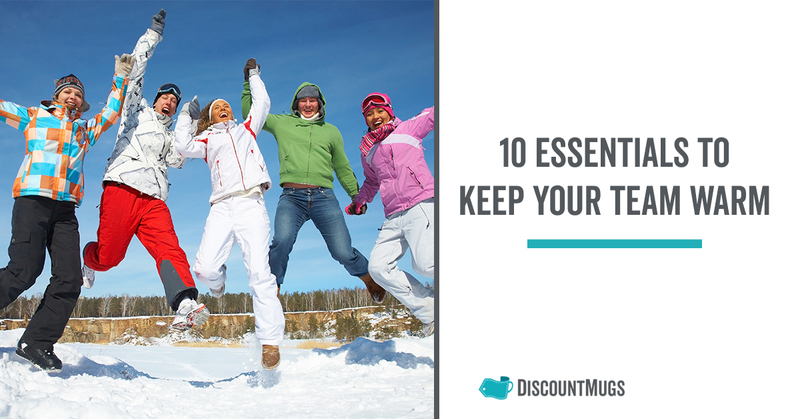 With the season, we can look towards a cozier time indoors but also the opportunity to enjoy outdoor sports games like football and soccer with a more dramatic effect. According to the National Retail Federation (NRF), 46% of Americans were projected to watch the Big Game at home or a friend’s house in 2018. Although it may be early to call in for numbers this year, everyone knows the game of games is bound to bring in large crowds and you deserve a slice out of that pie. 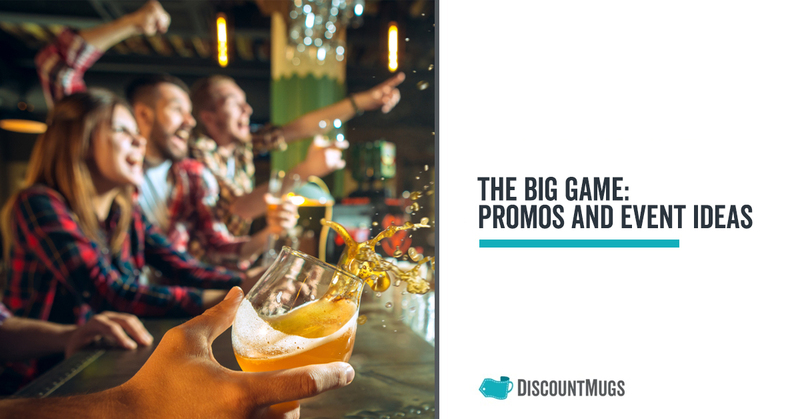 A comfortable sofa can and will be your prime competitor on football’s biggest game night, but our football inspired promo ideas can get them to ditch the couch. Get everyone excited with our promos and event ideas and bring the atmosphere of America’s super Sunday to your event. 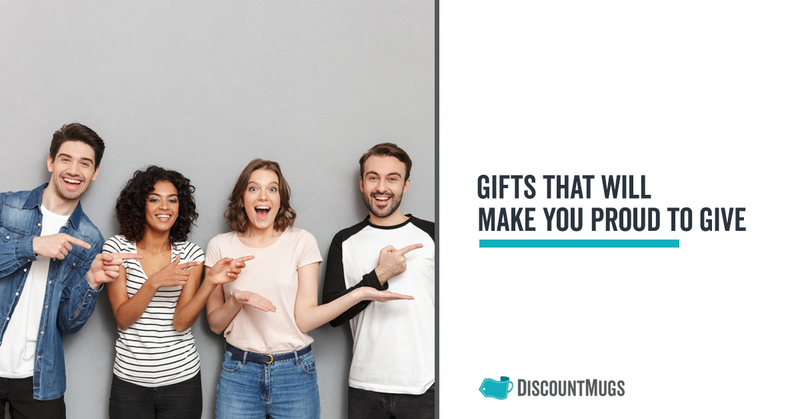 Finding creative gift ideas for everyone on your list can set you on a panicky mood, however, the holidays are a great time to show our appreciation for the people we care about – those who ever-present make our lives joyful in any shape or form. 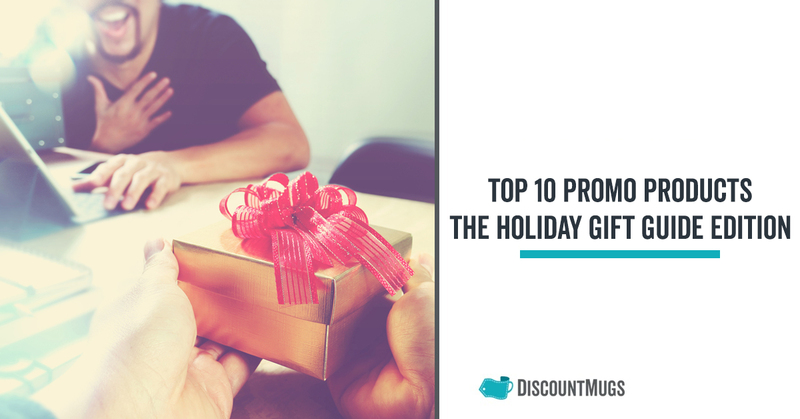 Our clients and employees should most definitely make it to the list, and with that in mind we present DiscountMugs’ 2018 Top 10 Promotional Products: The Holiday Gift Guide Edition. Sometimes we get lucky, except if you live in Florida, and can almost touch the change of the seasons. As Autumn rolls in and leaves start to fall, the skies darken, and we can feel the winter winds creep in. 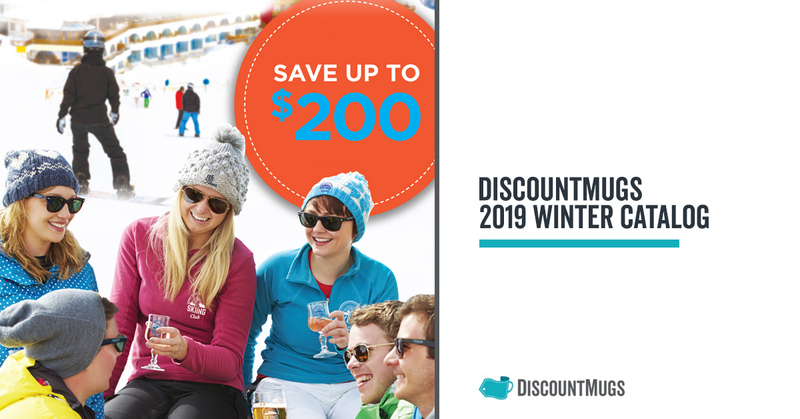 Fall – winter promotions are no different. No matter what your advertising needs are, when fall arrives we know winter and the holidays season aren’t far behind. 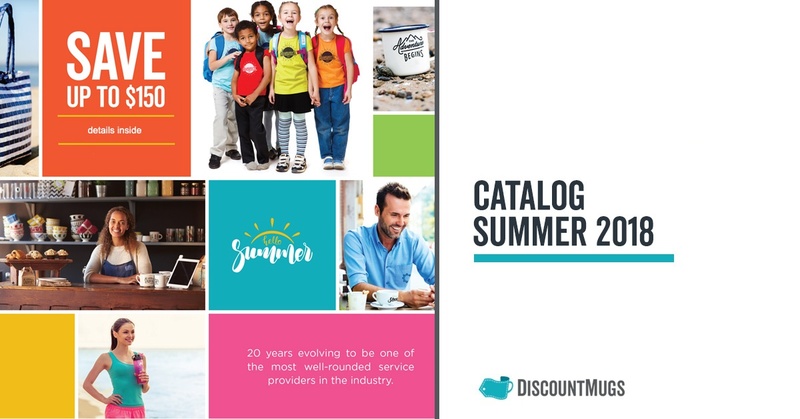 Here’s an overview of our 2018 season catalog! 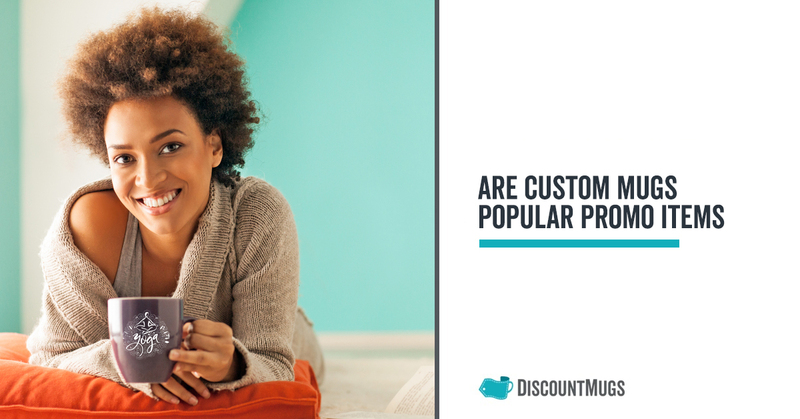 It’s the perfect time to reach out to consumers and get your brand in on the action. Summer is coming to a close and Fall is in everyone’s mind. 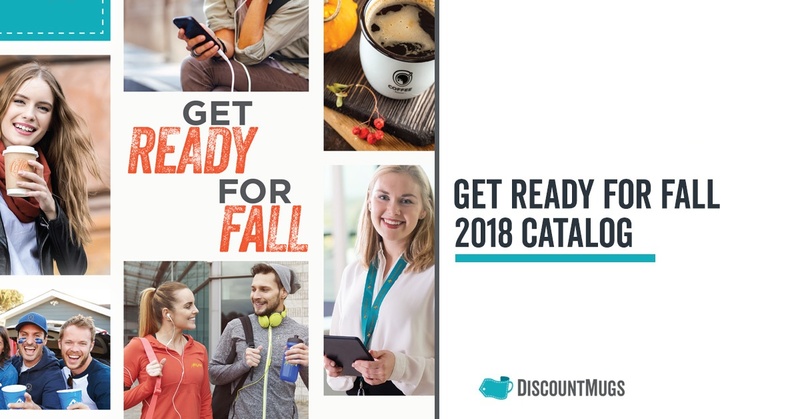 As hot days melt into a cold and crisp breeze, autumn leaves will be seen on surfaces everywhere and businesses like yours will be including the season’s theme into their promotional approach. 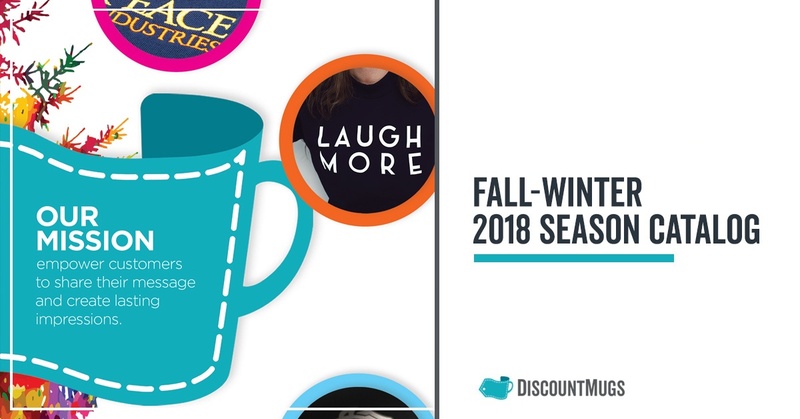 But whether you own your own business or are looking to bring the spirit of the season to your personal events, you can get help from our product experts to shop affordable and high-quality printed items to support the outpouring of autumn. 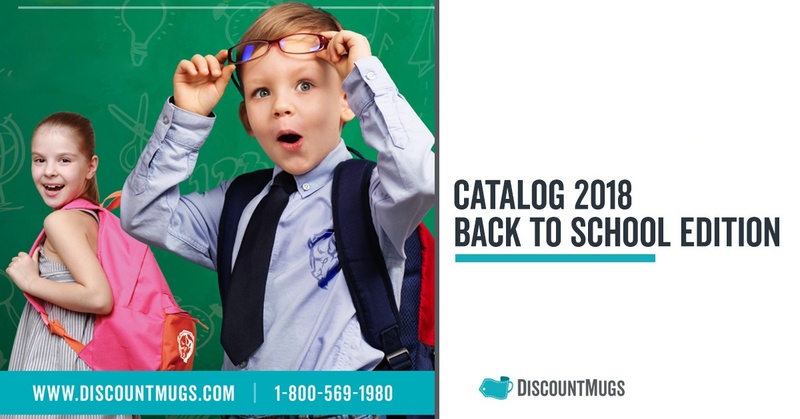 Here’s a sneak peek at what you can expect to find on our Fall Catalog!